For all fans of Thursdays in the Park, Quartet or Amour - or the perfect 50th birthday gift. Life begins at fifty . . . Well, it certainly does for Hope, though not at all as she had planned. She reluctantly hits her half-century on New Year's Day and six months later she has lost her job, her husband and her mother. But Hope has guts - and a sense of humour. 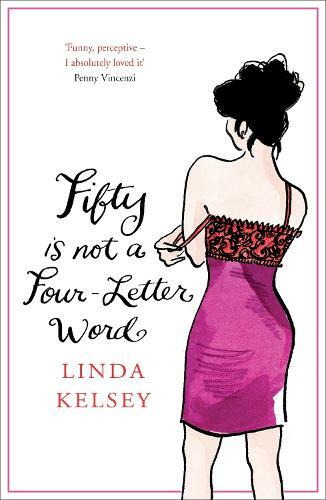 By the time she reaches fifty-one, she has acquired a taste for designer underwear, a Labrador puppy - and the memory of one perfect night in Paris. Who says fifty is over the hill?